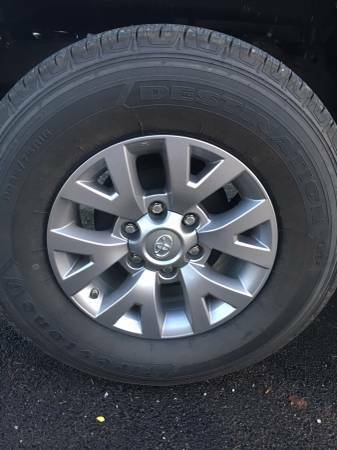 New 2017 Tacoma Wheels and Tires – Less than 1k miles on them! 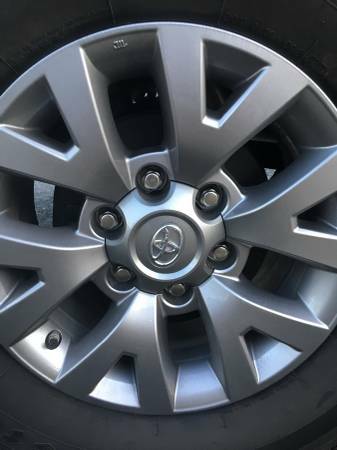 New 2017 Tacoma Wheels and Tires - Less than 1k miles on them! 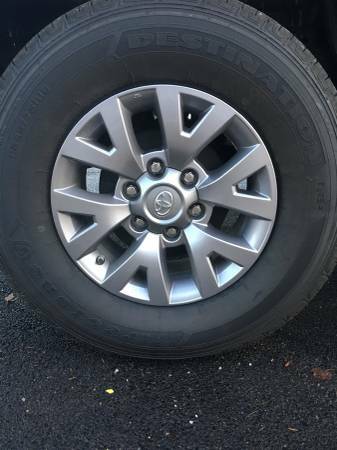 Selling my set of like new 2017 Tacoma wheels and tires. THIS SET HAS LESS THAN 800 MILES ON THEM. 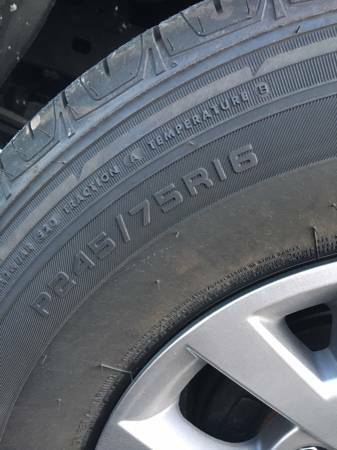 The wheels are Firestone Destination in 245/75R16 and the rims are 6 lug 16″ rims. Wheels and rims are in perfect condition no scuffs or marks at all.